Prichardsix: Sunday Snapshot-Happy Mother's Day! I am blessed with a mother who taught my sisters and I how to be Mom's. She is a Mom that used actions more often than words to teach us what it takes to raise children. She believes in hard work and that life is full of bumps in the road that must be overcome. She in no way believed that being a friend to us was the way to parent. I laugh now as I think there would have been no way I would have "friended" her on facebook if it would have existed back then. Now I count her as my friend, advisor, and role model. She is an amazing woman in so many ways, not just to us as her family but to people who live in her community. So Happy Mother's Day Mom I could be all that I am without you! 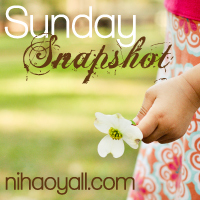 Linking up with Stephanie at Sunday Snapshot. 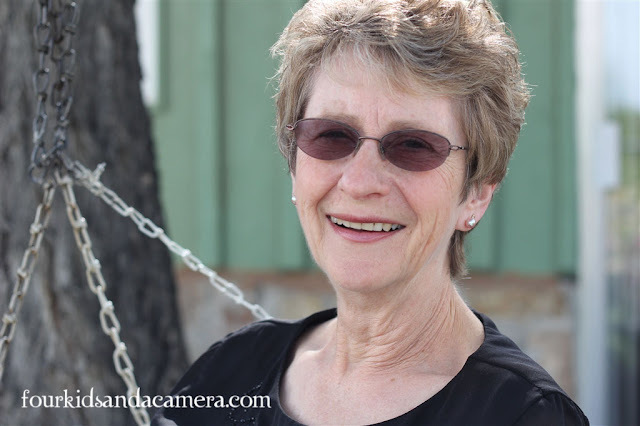 Go on over to see all the wonderful photos! What a beautiful post! So touching! Hope it was a great day!